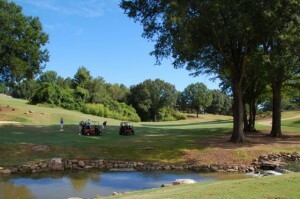 Enjoy a round of golf at Tennessee’s #1 public golf course while supporting the students at HopeWorks. Help HopeWorks provide students with career guidance, personal and group counseling, job-seeking skills, internships, high school equivalency diploma preparation classes, and opportunities for spiritual growth. Our goal is to raise $70,000. Tee off will be Friday, October 13 at 8:00am at Mirimichi, 6195 Woodstock Cuba Rd, Millington, TN 38053. 2017 Golf Flyer for players or teams.